The funeral service for former American River College student and employee Marc Zhuchenko, who was killed last Thursday, will be held this Saturday. The 22-year-old passed away after being shot during an attempted robbery at the O’Reilly Auto Parts where he worked up until the events of that night. 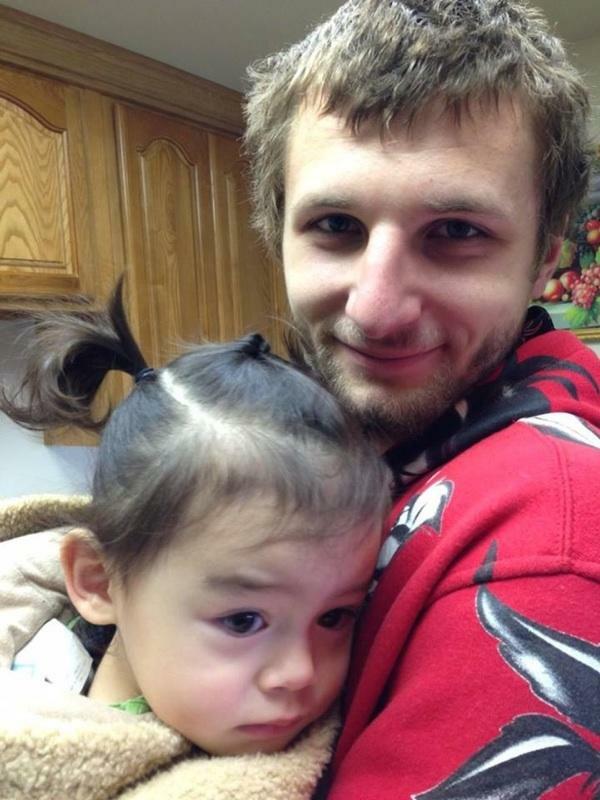 He will be buried at the Sylvan Cemetery in Citrus Heights on Sat. January 18 at 9 a.m. and according to the family the service will be open to all who wish to attend. Zhuchenko’s family has also set up an account in which anyone can donate to help cover costs of the funeral and say any donation helps. Donations can be made by calling the Golden One credit union at 916-723-2900. The Associated Student Body Student Senate President Kenneth Hinton says he will be attending the funeral. Hinton along with the rest of the Student Senate board issued a letter after Zhuchenko’s death which you can read Here. 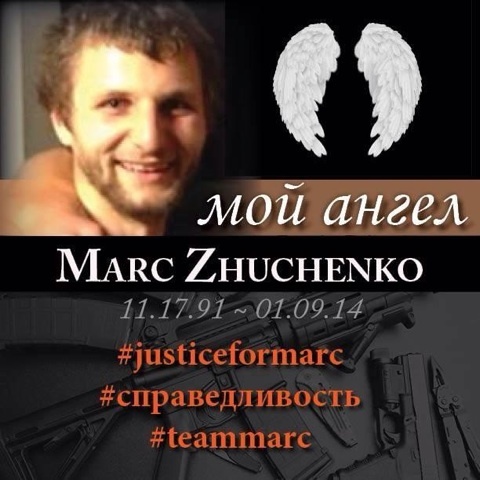 Be the first to comment on "Marc Zhuchenko service to be held Saturday"